Since the release of Pearl back in late 2014, the popular live production switcher has garnered significant interest from customers who value the extensive versatility and rich feature set Pearl has to offer in the field of Pro AV. But it’s not just customers who are excited about Pearl and Pearl-2. 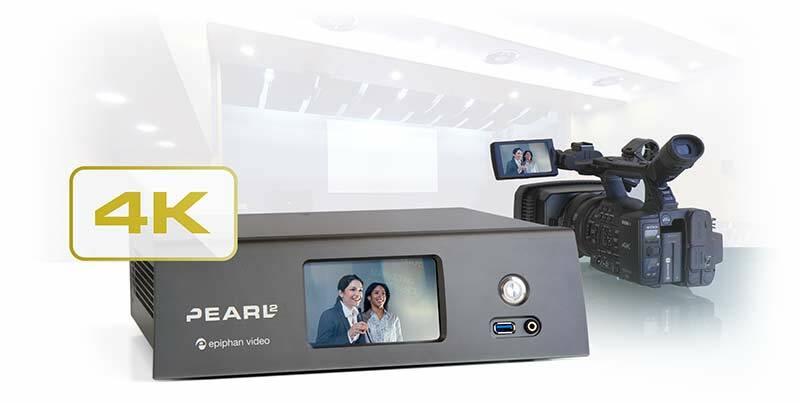 We’ve experienced lots of positive feedback from Epiphan resellers, distributors, system integrators and other business partners who value the extensive variety of live production features the Pearl family can offer their own unique customer base. Visitec is one such partner who is very pleased with the results of having taken on both Pearl and Pearl-2. 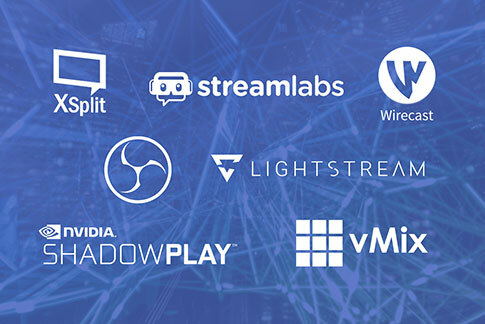 Known for supporting Pro AV system integrators and resellers across the US and Canada, Visitec provides resellers with outstanding pre-sales and post-sales support around collaboration and AV technologies. And why Visitec jumped in head over heels. 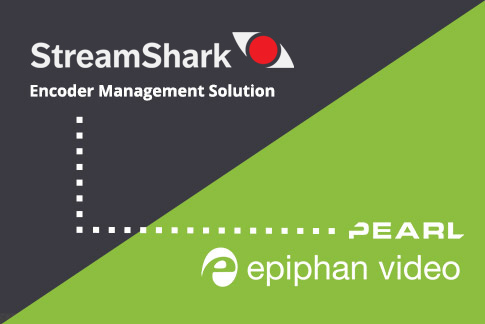 “It’s not often you stumble across a product that rolls up as many applications into one bundle the way the Epiphan Pearl does. What’s even more unusual is when the company has been around nearly fifteen years and they never crossed your radar before. At first glance we were intrigued by the packaging of the Epiphan Pearl which we found reminiscent of past products we have represented albeit updated for the digital world. Given the opportunity to go deeper and learn more, the product elicited even more excitement when we understood its application at a price point that was hard to believe. So what is so unique about the Epiphan Pearl? We have seen a number of products from various manufacturers that, when integrated, may add up to the capabilities of Pearl, but never with as rich a feature set. 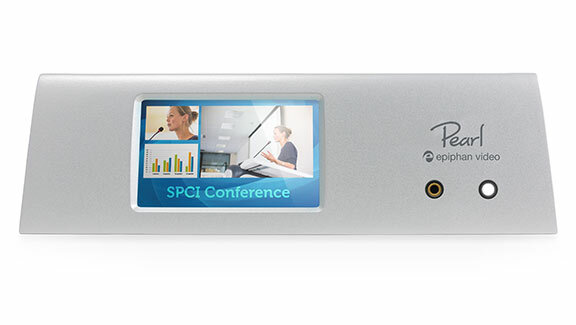 Consider that Pearl is a mini production switcher that accommodates the most current and popular digital sources. 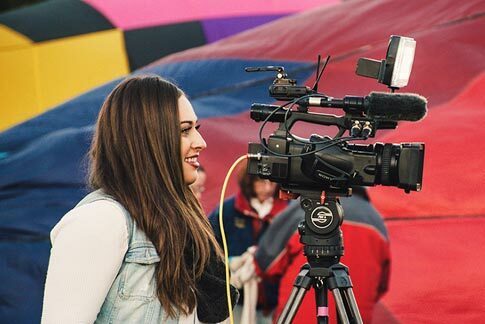 Its user interface, touch screen controller and web interface for any device make it easy to switch between sources ranging from SDI to HDMI and even analog VGA with breakaway audio capability. Pearl allows users to build customized layouts layering and windowing video sources including PNG transparent images. It even supports H.264 IP camera input. With dual DisplayPort outputs, it is easy to manage preview and program output for local and remote viewing. Pretty cool for a small form factor live production switcher designed for portability (it comes with a carry case) and rackmount applications. 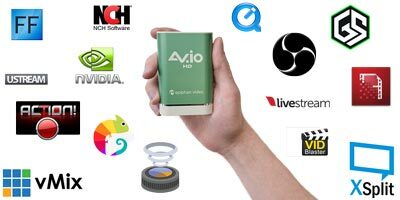 Looking deeper we explored the content capture capabilities and were very pleased to see you could manage all these video sources and store them on the internal 1 TB of storage. When exploring the streaming functionality it became apparent that this is one very flexible appliance. 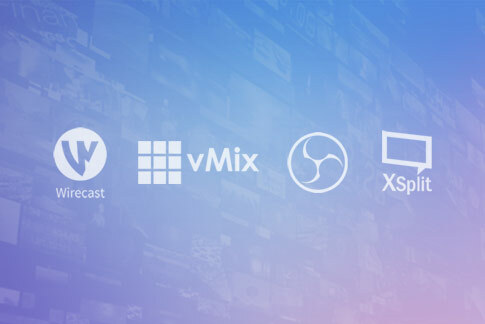 Pearl creates multiple channels for streaming, with each able to be set up to support different codecs and bitrates. Not enough? Pearl also supports set-top boxes for digital signage or any other display application for streaming content. 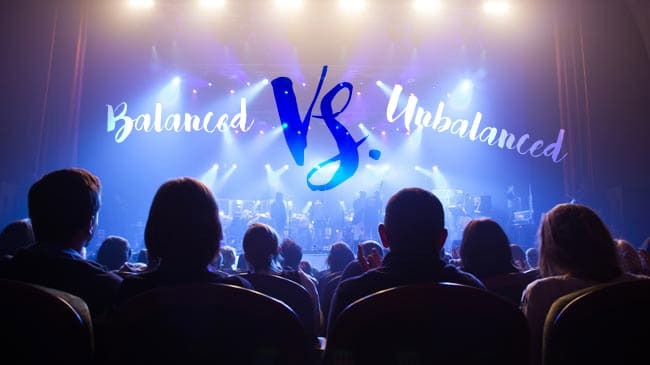 Able to support multiple unicast streams, Pearl is also ideal for use with virtually any Content Delivery Network (CDN). 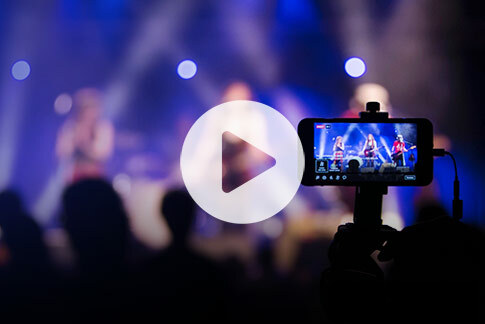 And what we really like is that content captured is stored at full resolution for editing or other uses beyond live streaming. Thank you Visitec for providing your Pearl impressions! We’re very pleased that partners like Visitec are seeing such great success in ordering Pearl and Pearl-2 (as of Sept. 6). For those wondering, Pearl-2 offers all the same benefits of Pearl as described in Visitec’s content above, but features a more powerful processor and cutting-edge 4K video inputs and encoding! 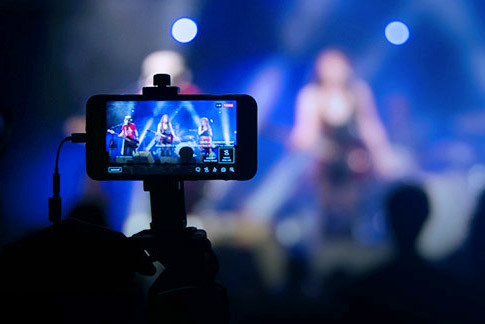 We look forward to hearing more from both customers and partners alike regarding their experiences capturing, streaming and recording with Pearl and Pearl-2!